Reviewed by Peter Bruce who says: "This Second Edition is thoroughly comprehensive and gives those with it a huge advantage over those without." 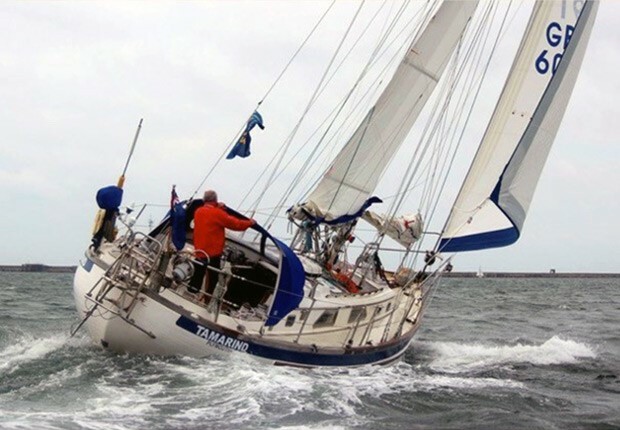 The yachtspeople that go south to France are often driven by the prospect of good weather as well as good food and those who manage to round the Ushant peninsula in the summer months and get past Penmarc’h are almost always rewarded by settled sunny weather and light winds. The north Biscay area is a tremendously attractive cruising ground though it does get very busy from mid-July to the end of August. However, as a combination of islands, pleasant harbours, deep and pretty rivers and good anchorages, the Atlantic coastline of France is hard to beat. 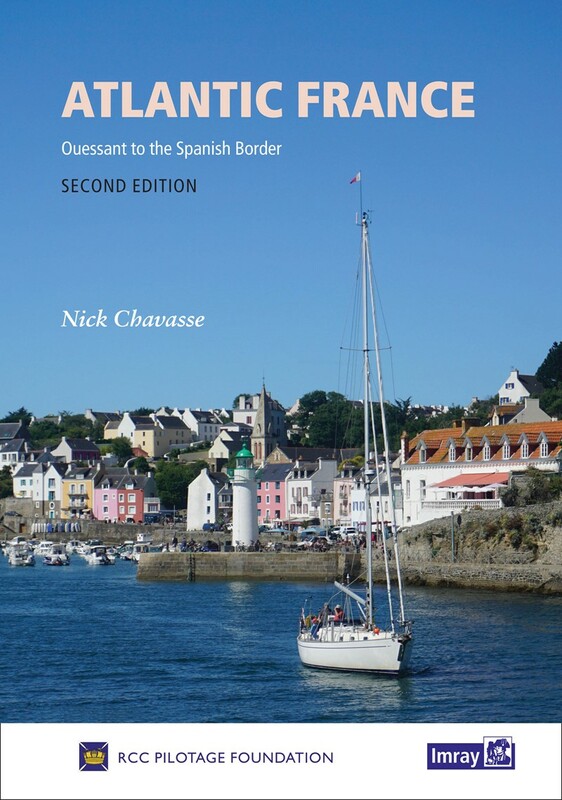 In 2010 when the coverage was extended all the way to the Spanish border, the North Biscay book was renamed Atlantic France and was up-dated by Jeremy Parkinson. 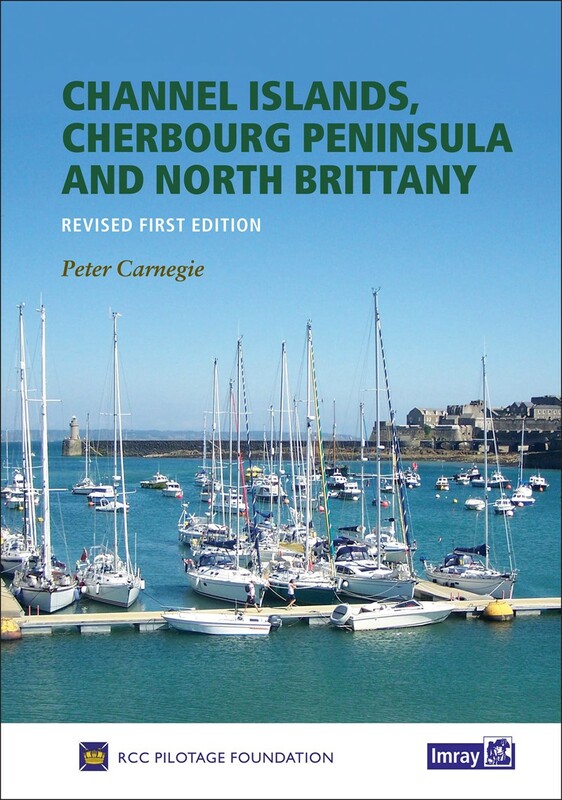 Now comes the second edition by Nick Chavasse who has been thorough in revisiting the wonderfully appealing harbours and anchorages. 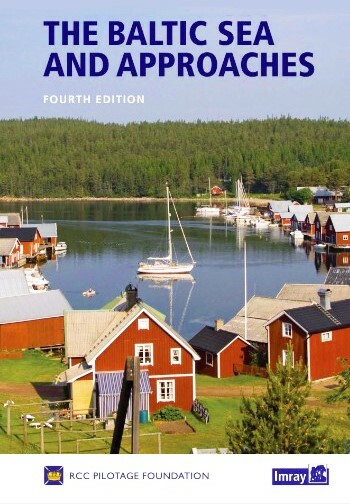 The photographs, especially the aerial ones, give a really good flavour of the charming little ports and rivers. Nick Chavasse has done a very good job and this pilotage book Atlantic France has indeed become better and better since Adlard Coles started it off. It is thoroughly comprehensive and gives those with it a huge advantage over those without. 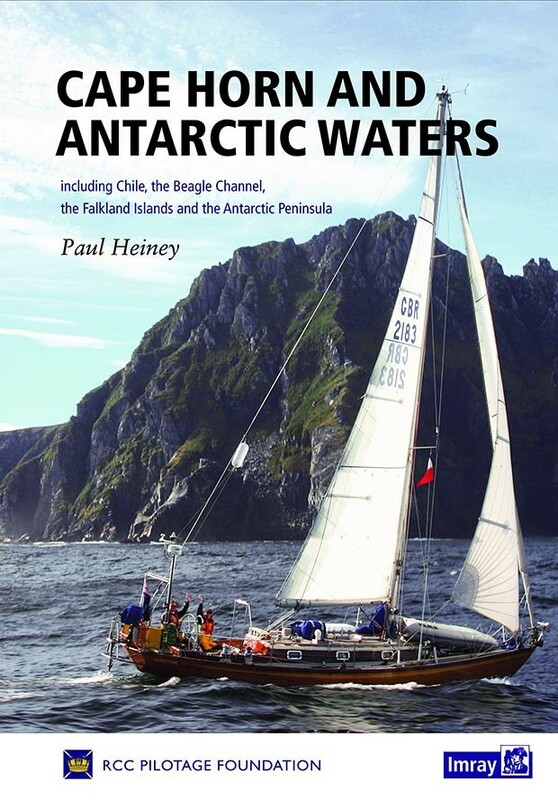 Please click on the link below to download Peter Bruce's full review of Atlantic France.